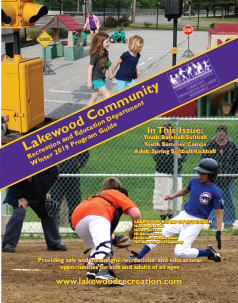 Mitch was born and raised in Lakewood and a product of the Lakewood City Schools. He attended Hayes, Harding and graduated from Lakewood High in 1991. After high school he enlisted in the United States Coast Guard. 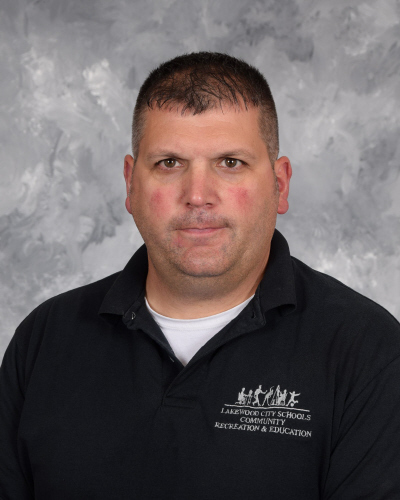 He completed 10 years of Active Duty service and in 2001 he pursued a college education and graduated from Cleveland State University in 2007. 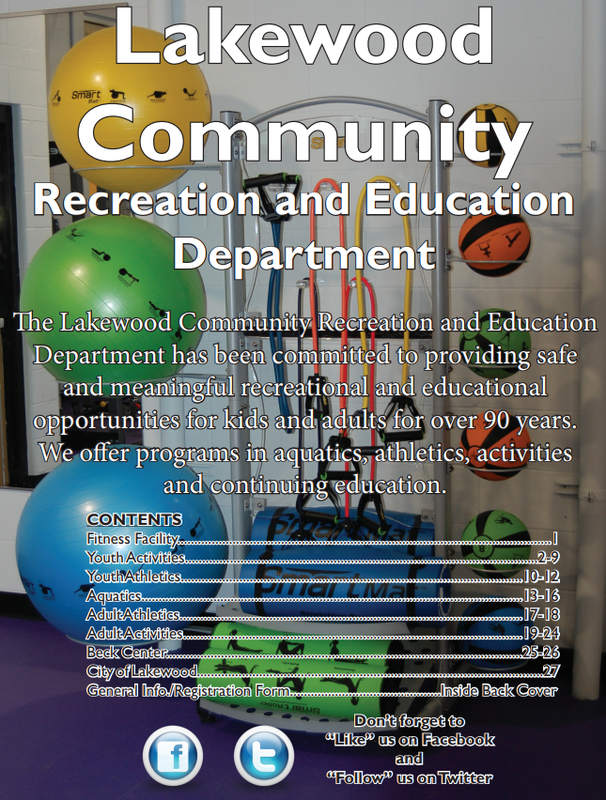 In the summer of 2006 he was an intern for the Lakewood Recreation Department and in October of 2007 he accepted the position as the Program Coordinator.